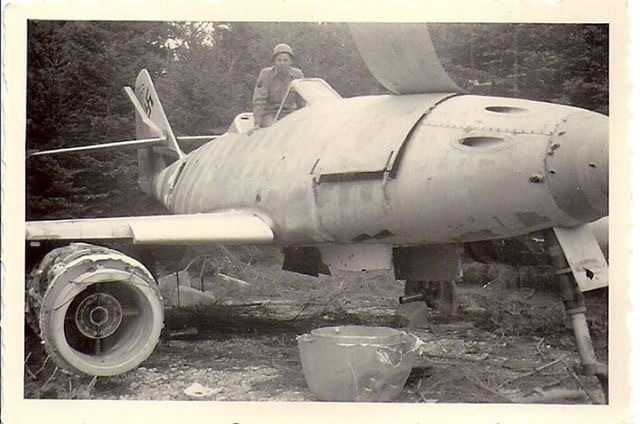 My Grandpa up on that Me262, somewhere in southern Germany, maybe during the last stages of the war, maybe after. That's the stuff that remains hard to tell after the makers and participants in history pass into the great unknown, but I still think it's all too hard to deal with sometimes. Here's to all those for whom only we, the living, can speak.